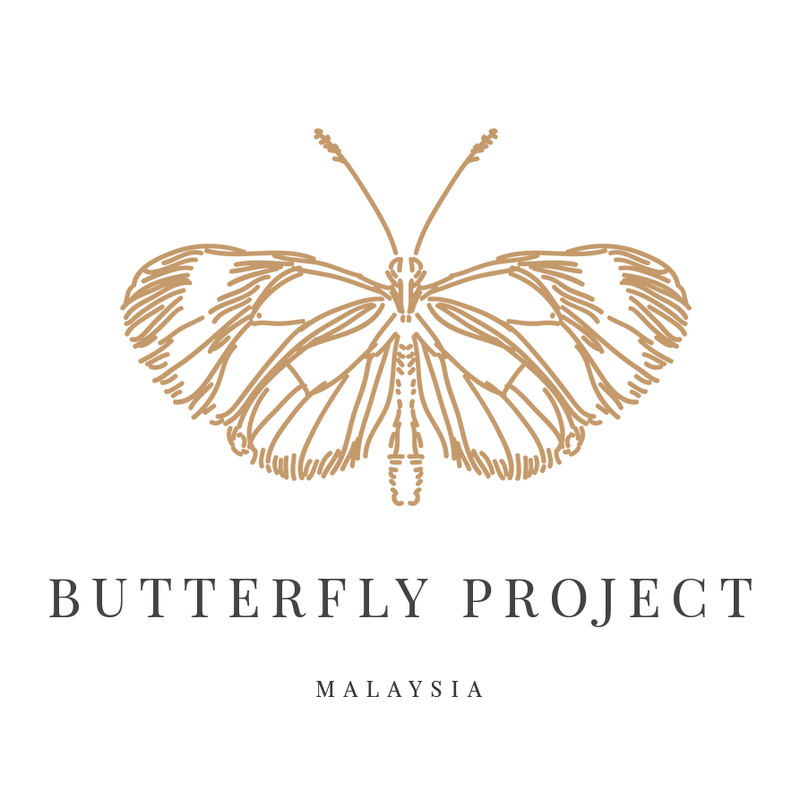 I am grateful to be invited to meet Guerlain's Beauty Expert and be one of person to experience Guerlain's products. 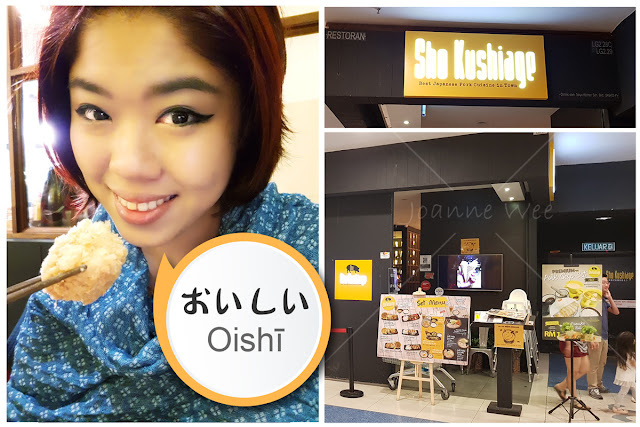 At the workshop, it's a blessed that I was selected to be their model for demonstration. - Apply morning and/or evening. - O2 Light: Helps support the skin's natural light receptors. 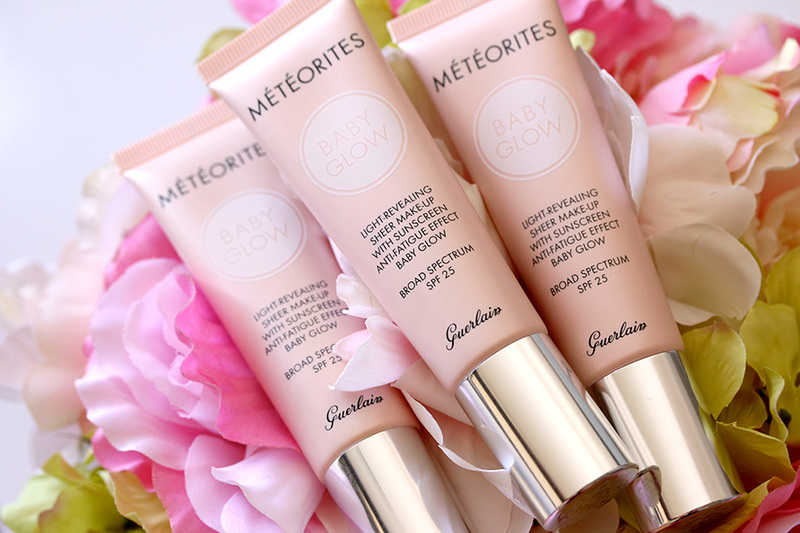 A smoothing liquid makeup base for an ethereal complexion. 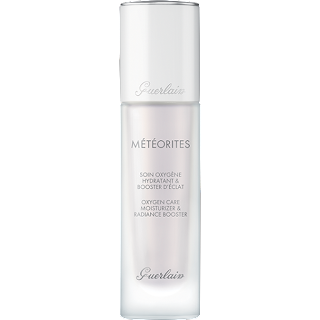 For skin that seems lit from within, apply Guerlain Météorites Light-Diffusing Perfecting Primer to clean, moisturized skin as an essential first step in any makeup routine. In one step, this extraordinary primer perfects the complexion, and can be used before makeup or on its own. 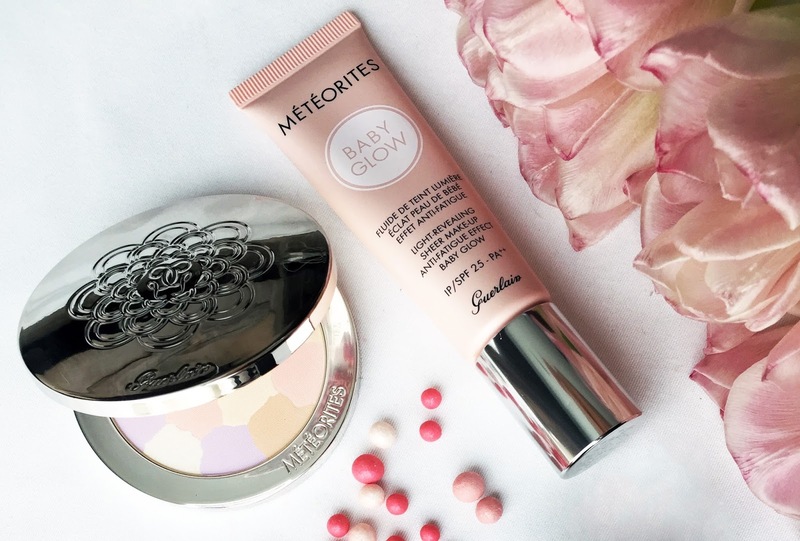 This gel formula is the first makeup base with pearls of light; it contains an exclusive, color-control base to camouflage blemishes and discoloration, and pearlescent extracts to capture and reflect light, blurring the appearance of fine lines without adding shine. L'Or Make-up Base is truly worth its weight in gold. 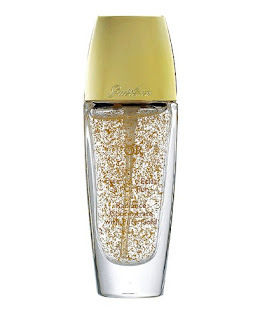 The 24-carat gold-infused cooling gel sinks into the skin, retaining moisture. Applied to bare skin, this skin enhancer and makeup primer smoothes fine lines and tightens facial features. It also provides an even finish under makeup. 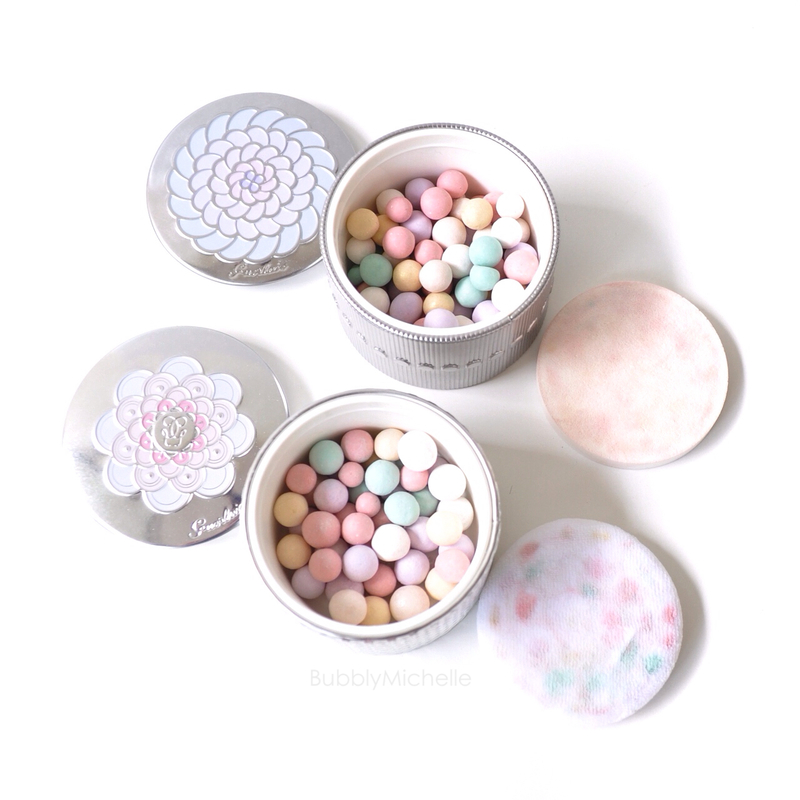 How to use:- Apply evenly to entire face, from the center outwards, or dab onto specific areas to light up the features. - For a perfect finish and enhanced radiance, layer with a halo of Météorites Perles de Powder or Météorites Compact. 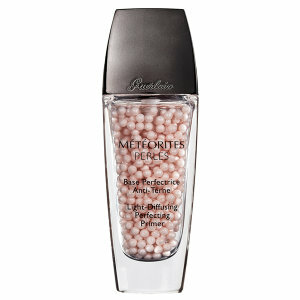 - Recommended: sweep the pearls over the face with the Météorites Brush. - Apply the powder evenly to entire face to set makeup and improve hold. - For a boosted radiance effect, illuminate the curved areas of the face by tracing a “G” from the center of the forehead towards the top of the cheekbone, then from the bridge of the nose towards the chin. - Can be combined with Terracotta Bronzing Powder to sculpt and lighten. 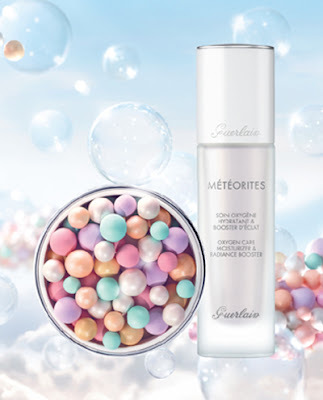 -Use the Météorites Brush (sold separately) to apply evenly to the entire face to fix makeup and improve hold. 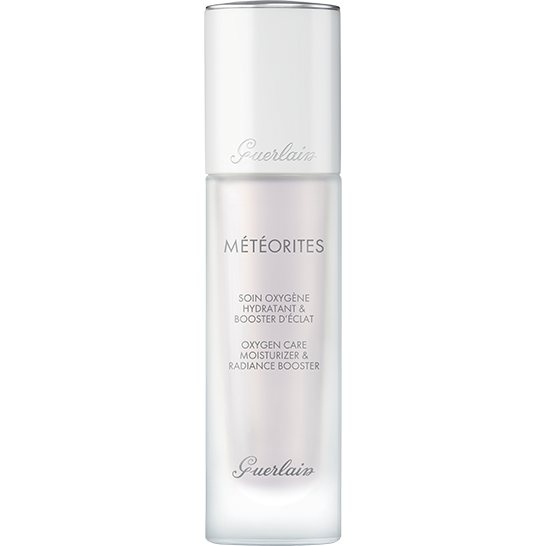 -For a greater boost of radiance, highlight the cheekbones and other prominent parts of the face: trace a “G” from the center of the forehead, towards the top of the cheekbone, and then from the bridge of the nose towards the chin. 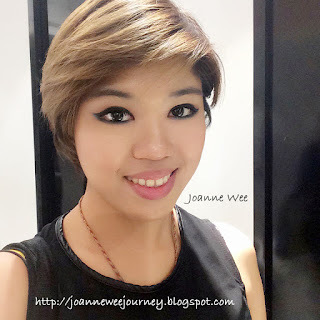 After applying Guerlain products on my face, excluded eyeshadows and eyeliner, look at my skin! It's seem like glowing and it does make my skin looks healthy, thank you Adrian the makeup artist.